When you hear the word triathlon, you might get images of the long, grueling Ironman race in Hawaii. All triathlons, however, don't consist of 112-mile bike rides or 26-mile runs. A sprint distance triathlon, for example, starts with a half-mile swim, followed by a 12-mile bike and a 3-mile run. The short distance of the sprint triathlon makes it ideal for a beginner. Training for your first triathlon will take planning, preparation and dedication. Find a triathlon you're interested in and create your training schedule. Plan to train for 8 to 16 weeks. Determine your goals for being competitive or simply finishing the race. 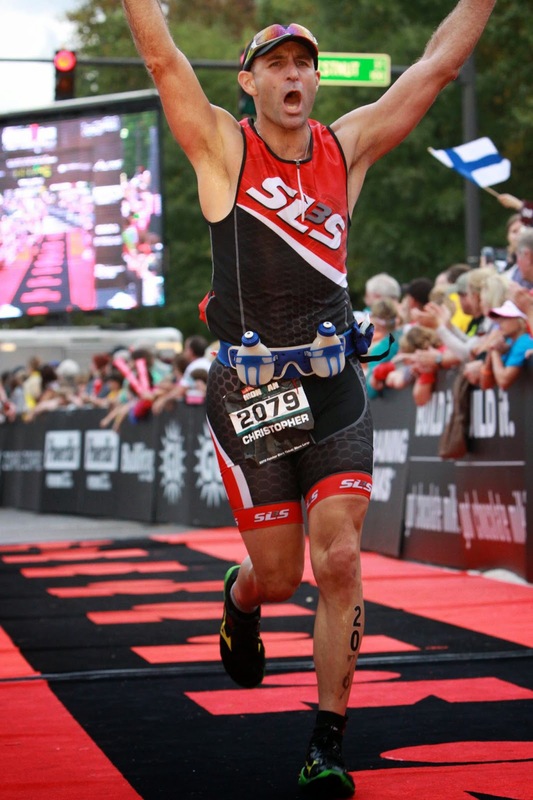 Triathlon training templates can be found online and customized to meet your personal schedule. For example, if you have a full-time job, consider your work and family schedule. Spend the first two to three weeks of the program building a base of strength and cardio with the middle weeks being the most intense. Then taper, or gradually decrease the intensity, as race day approaches. Train each sport two times per week. For example, swim on Monday and Friday, bike on Tuesday and Saturday and run on Wednesday and Sunday, with a rest day on Thursday. Incorporate different training methods into each workout, such as hiking hills or track workouts. Other alternative workouts could be a treadmill workout or an indoor cycling class at your fitness club. Focus on mechanics and intensity during each workout. Strength train two to three days per week. The sprint triathlon is a powerful race lasting from one to two hours. Building strength during training will improve your performance on race day. Focus on compound exercises such as squats, lunges and deadlifts for lower-body strength, and pullups, pushups, lat pull-downs and the bench press for upper-body strength. Building your core strength with situps will improve your performance during the swim. Perform 15 repetitions on each exercise for two sets. Practice the transitions, which can save you valuable seconds between each sport. Incorporate the transitions into your weekly training schedule at least two times per week. The transition from the bike to the run is one of the hardest parts of the triathlon. We recommend training using a "brick" where you complete a short run after a bike workout. To improve your transitions, lay out your gear so it's easy to reach, don't wear socks and use speed laces on your running shoes. 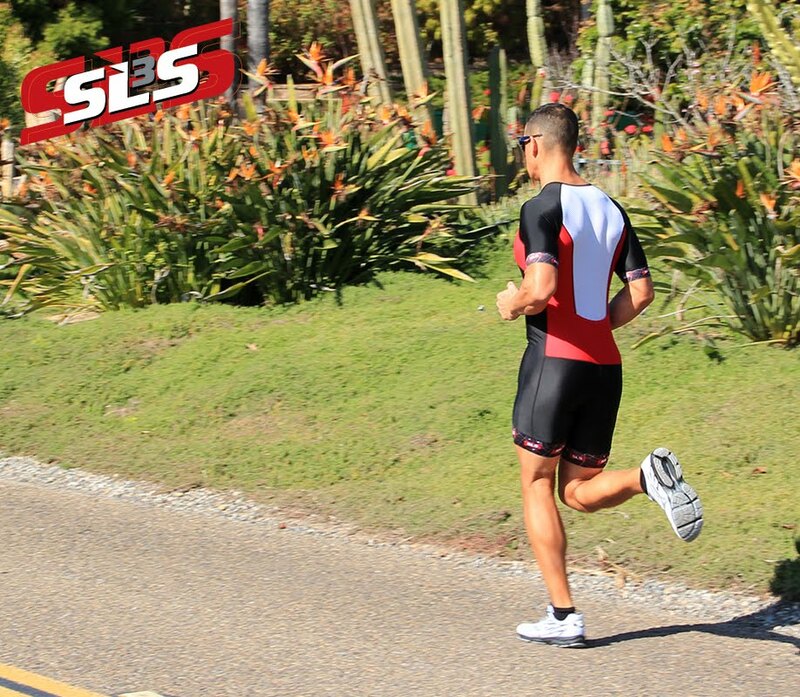 Make sure to wear your triathlon suit or triathlon shorts a couple of times during training.